I am not a fan of anything drastic, and severely restricting carbohydrates for the rest of your life is certainly drastic. Out of every 1000 people who try it, 990 of them will fail. 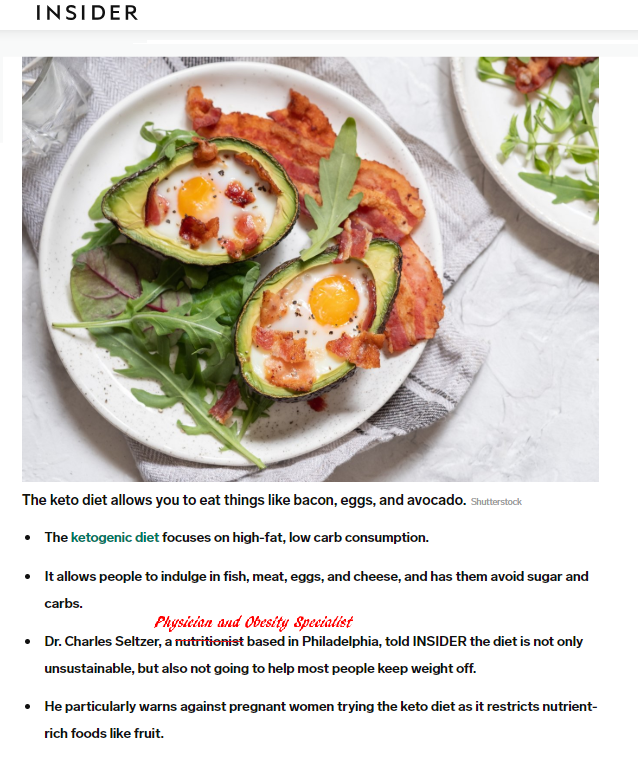 And although there may be some long-term risks to a ketogenic diet, they are irrelevant for the vast majority simply because the diet is too restrictive to actually follow over the long run. Still, if weight loss is permanent and a person is happy, I am in favor of whatever he or she is doing, provided it is being overseen by a healthcare professional. However, if you are pregnant, I think you shouldn’t even try it, for reasons outlined in this article. 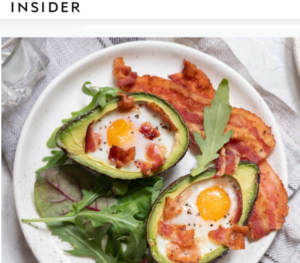 But even if you are not pregnant, I would still think long and hard before attempting a ketogenic plan. If you want to find out why give this a read.